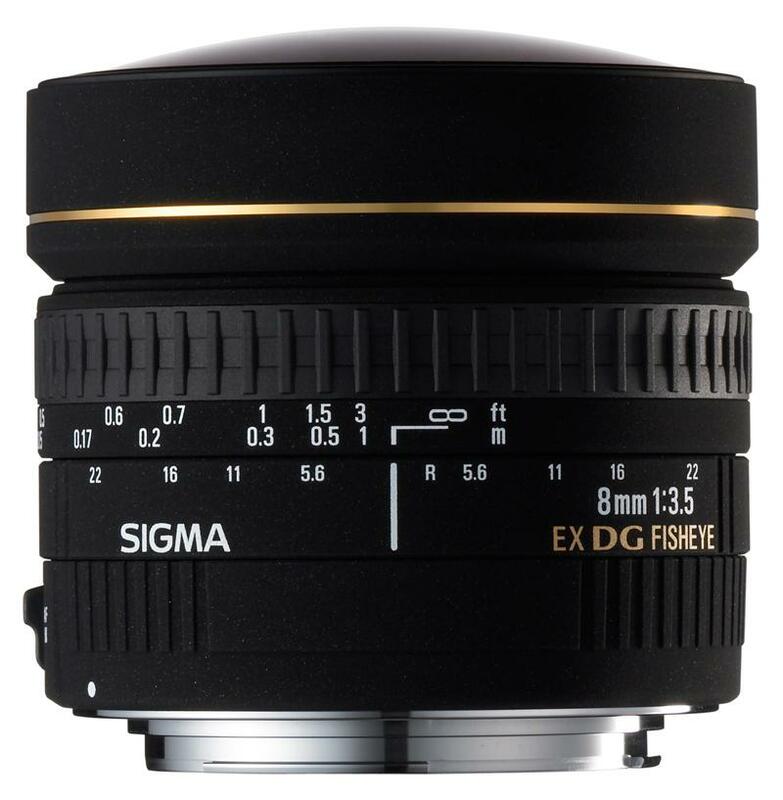 Περιγραφή κατασκευαστή: Sigma’s 8mm F3.5 EX DG Circular Fisheye are a unique approach to creative photography. Images created by fisheyes are a circular, curved distorted view of reality. 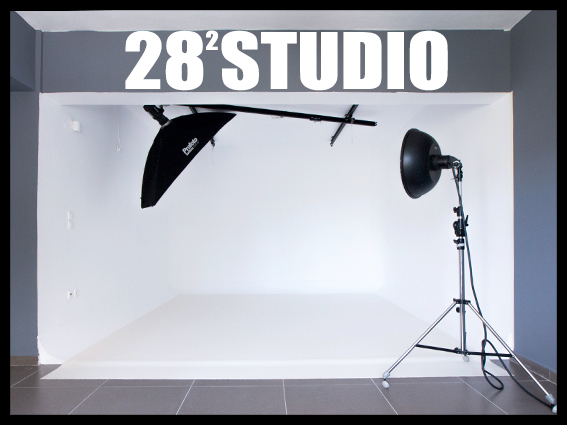 It allows photographers to shoot creative images by taking advantage of the acute perspectives that are invisible to the human eye. This Sigma fisheye produces a circular image with a 180º angle of view within a black surrounding frame. A minimum focusing distance of 5.3 inches and a magnification ratio of 1to 4.6 allows the photographer to have fun with placement of subjects extremely near to the camera with distorted backgrounds. For photographers looking for a creative venue this Sigma fisheye is a good choice.